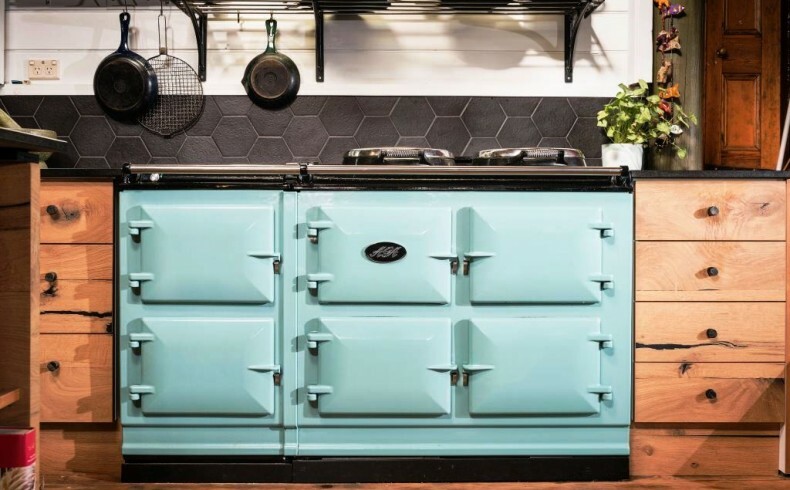 The AGA Total Control 5-oven cooker looks exactly the same as a traditional AGA cooker and food is cooked with the same gentle radiant heat. 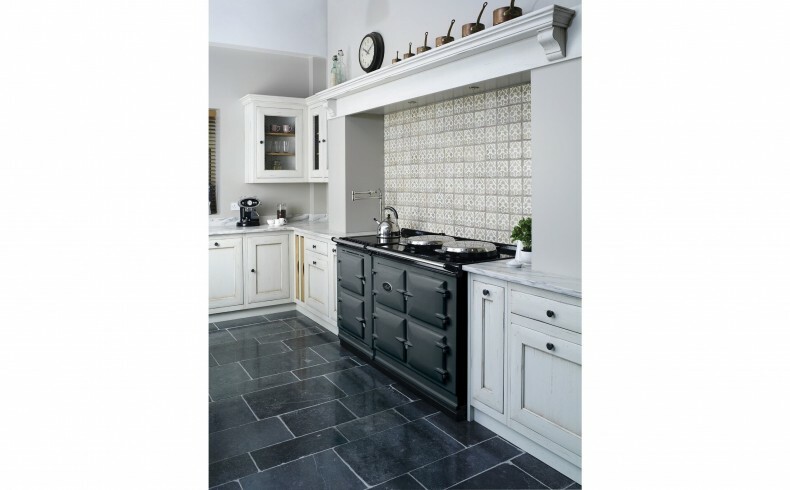 Underneath the enamelled cast-iron exterior, there lies state-of-the-art technology. 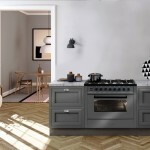 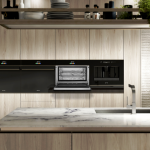 This allows the new generation AGA Total Control cookers – each running on electricity – to be turned on and off at the touch of a button and with fast heat-up times. 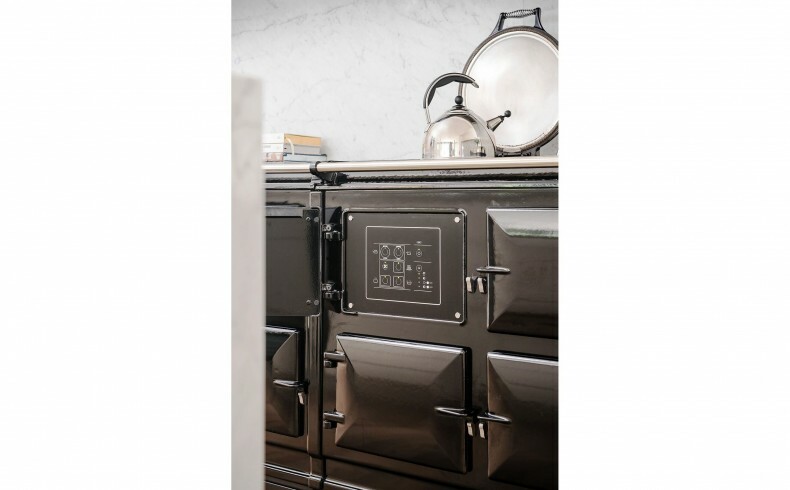 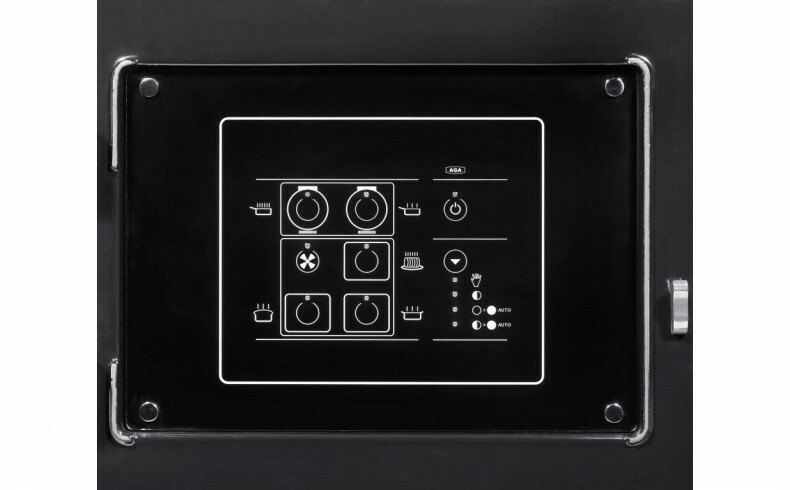 The largest model in the range, the AGA 5-oven Total Control cooker with integrated module comprises: two hotplates; a warming plate; 4 gas burner hobs; and 7 ovens including baking/roasting and simmering functions plus ceramic grill and fan-forced oven. 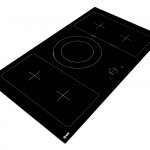 AGA Total Control 3 oven cooker from $23,198. 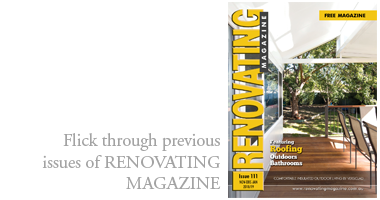 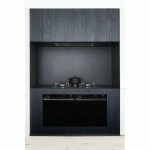 AGA Total Control 5 oven cooker from $29,455. 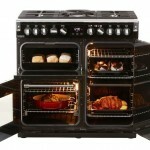 AGA Total Control 3 oven cooker with Integrated Gas Hob module from $31,525. 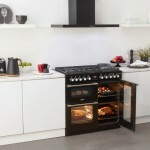 AGA Total Control 5 oven cooker with Integrated Gas Hob module from $36,750.